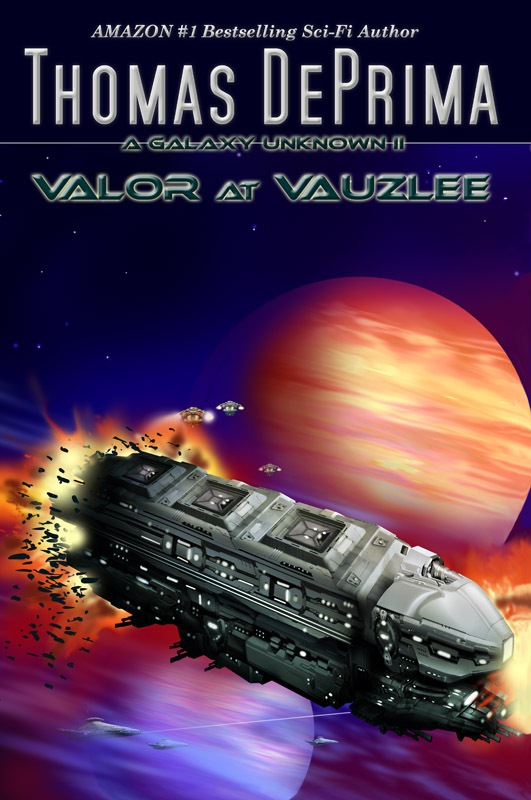 I'm pleased to announce that print versions of Valor at Vauzlee and The Clones of Mawcett are now available on Amazon. I know that many Jenetta fans receiving this newsletter are only interested in eBook versions, but that some want a hard copy as well. I'll continue to work on getting the other books made available in print, but I've suspended all that work temporarily so that I can work on what I enjoy doing most, writing stories. I continue to work on Citizen X and I hope to have it available sometime in July.